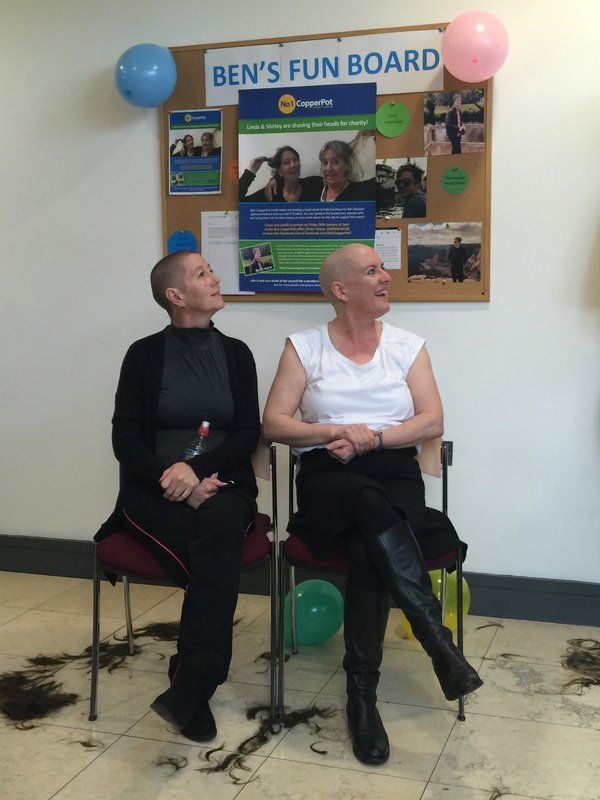 These two brave women announced they’d happily brave the shave, and since then we have been promoting their brave decision on social media and within the office. This has prompted sponsors from employees, directors and our lovely members. Adam and AJ from Mister Barber in Hazel Grove, came down to the office to do the deed. These kind men offered their services free of charge, all in aid of the fundraising event. The donations so far have been counted. Their brave act alone raised £1,160, with even more donations expected to be collected next week! All of this from the head shave, along with previous fundraising efforts and donations, has brought the Credit Union’s total fundraising efforts to over £5000! Finally, we would like to congratulate Shirley and Linda for completing their brave act. Not only was it the first event of this kind to happen within the No1 CopperPot office, but you both still look great, even with the new look!